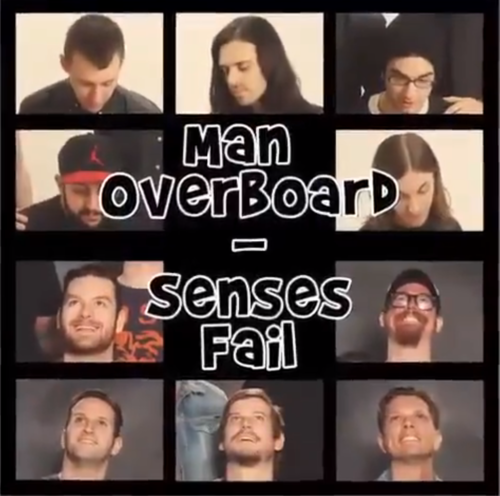 The guys in Senses Fail and Man Overboard have announced that they will be releasing a 7″ split EP March 3. Senses Fail will drop the first single off the EP tomorrow, Feb. 3. The song is titled “All You Need Is Already Within You.” You can listen to a short clip of the upcoming single by heading right here. Both groups will be heading out on tour with Bayside for their fifteen year anniversary tour, which will be kicking off soon. For a full list of upcoming tour dates check out Senses Fail’s Facebook page.